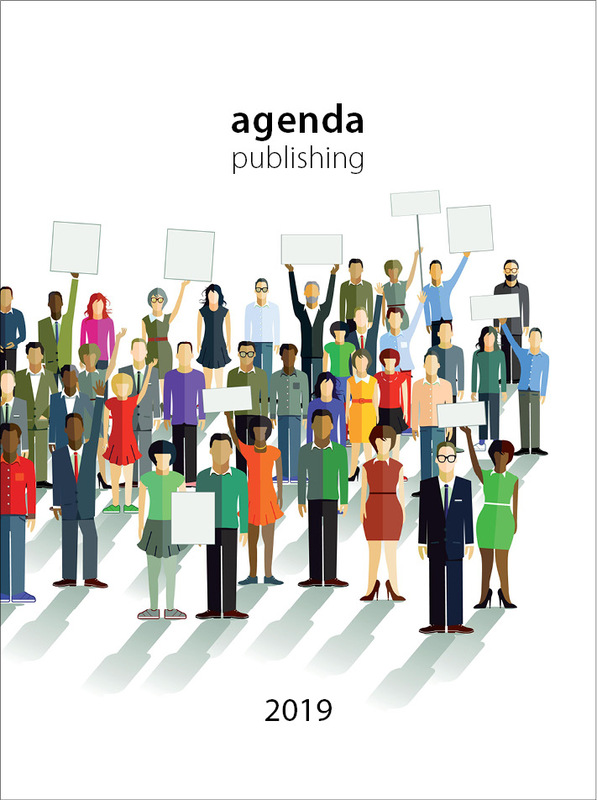 Agenda Publishing welcomes proposals for books in economics and political economy and we are able to offer publishing contracts on the acceptance of an approved project outline and timetable for delivery (cf. Why Publish with Agenda). It is usual for each proposal to be peer reviewed so it is important that the proposal is sufficiently detailed for the evaluation process to prove both useful and constructive. A copy of our guide to preparing a proposal can be downloaded here. We would prefer to receive your proposal by email attachment as a Word document. Please send your proposal to the publisher: steven.gerrard@agendapub.com.